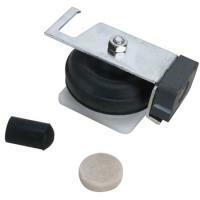 OEM replacement part for the Pondmaster AP-100 Air Pump. 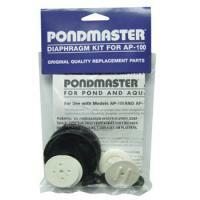 OEM replacement parts for the Pondmaster AP-20 Air Pump. 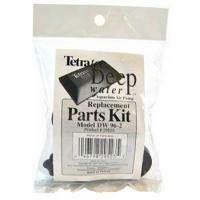 Contains all the replacement parts needed for the Tetra DW-96 Deepwater aquarium air pump. Includes 4 diaphragms, 8 flapper valves, 8 retaining plugs, 4 rubber washers and 4 rubber hinges. 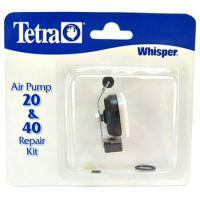 OEM replacement parts for the Whisper 20 and 40 Air Pumps.